General Motors’ four brands delivered a total of 203,745 vehicles in the United States last month, marking the best January sales figure the automaker has seen since 2008. Total sales rose 0.5%, and retail sales climbed 8.9% thanks to a total of 163,055 vehicles sold at retail. Other major retail achievements include a near-2-percentage-point gain in retail market share for Chevrolet, brought about in part by the brand’s best Chevrolet passenger car retail figure in 19 years. 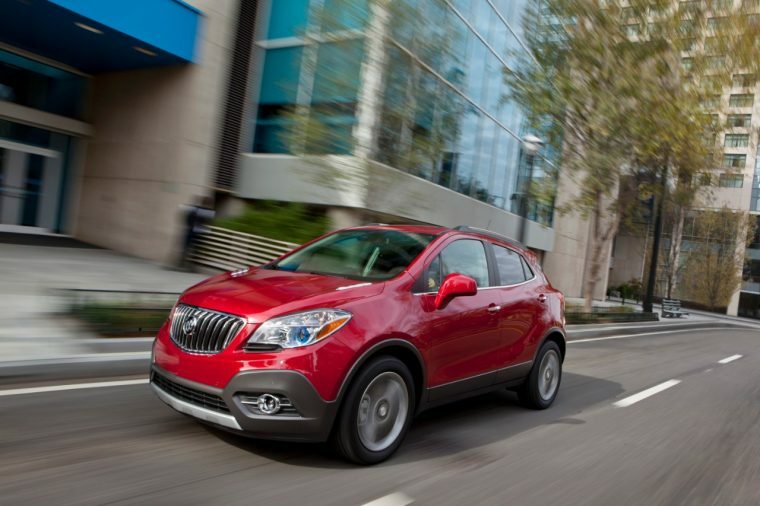 Buick’s retail sales were also up a staggering 45% year-over-year. Chevrolet led GM brands in terms of volume with 137,803 units sold. GMC sales totaled 36,933 units, up 3.5% from January 2015. Buick sales totaled 18,269 vehicles, up 45.5% year-over-year, and Cadillac sales totaled 10,740 units.